Ronnie & Bo laugh through this whole episode with the hilariously laid-back comedian Andrew Sleighter. 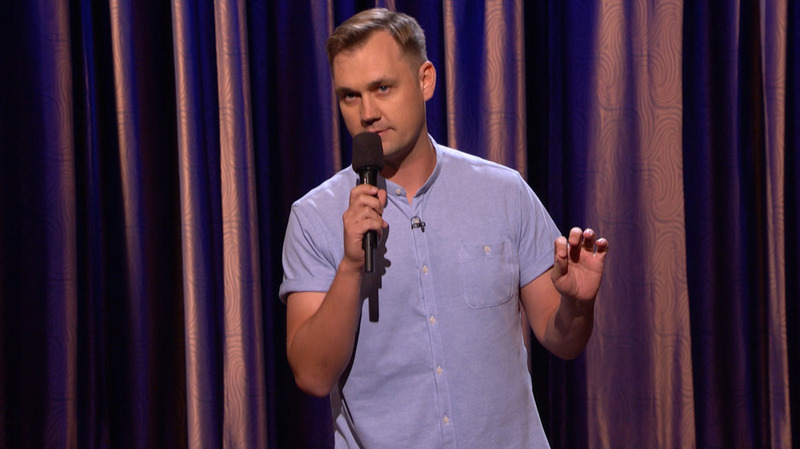 Andrew performs at clubs and festivals nationwide and made his Late Night debut on Conan. He wrote and blogged for the Sports Show with Norm MacDonald on Comedy Central and performed on NBC's Last Comic Standing. The guys chat with him about comedy, travel life, and getting finding a wife for his buddy Brandt - which is also the subject of Andrew's podcast "Let's Get Brandt Married."